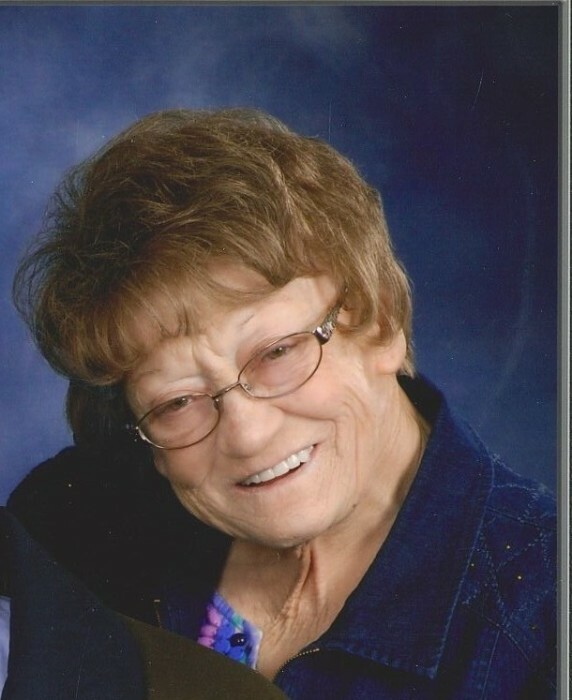 Frances Kaye Edwards Davis, 72, went to be with her Lord and Savior on Sunday, February 3, 2019. Kaye was born on October 2, 1946, to the late Rutherford Lee and Martha Frances “Sal” Edwards. She was a beloved wife, mother, grandmother and great-grandmother. Kaye is survived by her husband of 54 years Howard E “Pete” Davis, two daughters, Gina Stallings (Steve) of Wake Forest and Leian Hearne (Bill) of Raleigh. She is also survived by 5 grandchildren and 6 great-grandchildren who were the lights of her life; her sister Sharron E Goodwin (Mike) of Youngsville, 6 nieces and nephews and 10 great- nieces and nephews, and her beloved dog Prince who was always by her side. Kaye’s passion was her family. She loved being surrounded by them for Sunday lunches or their pop-in visits. Kaye’s other passion was her rose garden. She loved sharing her beautiful roses with family and friends. The funeral Service will be held at 2 pm on Tuesday, February 5, 2019 in the Chapel of Bright Funeral Home, Wake Forest. The burial will follow at Rolesville Baptist Church Cemetery. Family will receive relatives and friends prior to the service from 1 pm – 1:45 pm at Bright Funeral Home. In lieu of flowers, donations may be made to Alzheimer’s Association or Duke Children’s Hospital.